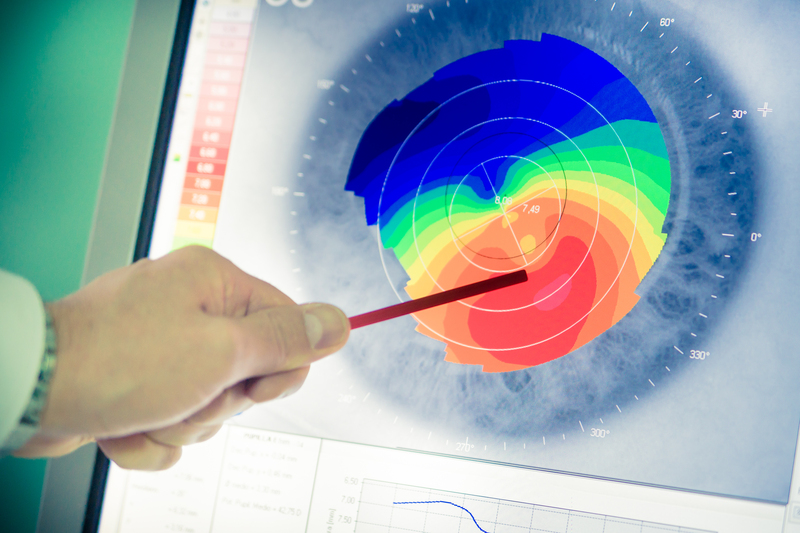 While quite a broad term, our team of engineers has developed the highest quality products that allow engineers and image scientists to test their image capture technology, covering the spectrum of imaging applications from camera and machine vision systems, from confirming system performance meets design specifications to onboard system calibration. It’s nearly impossible to name an industry today that does not use camera-based technologies that require these tools. 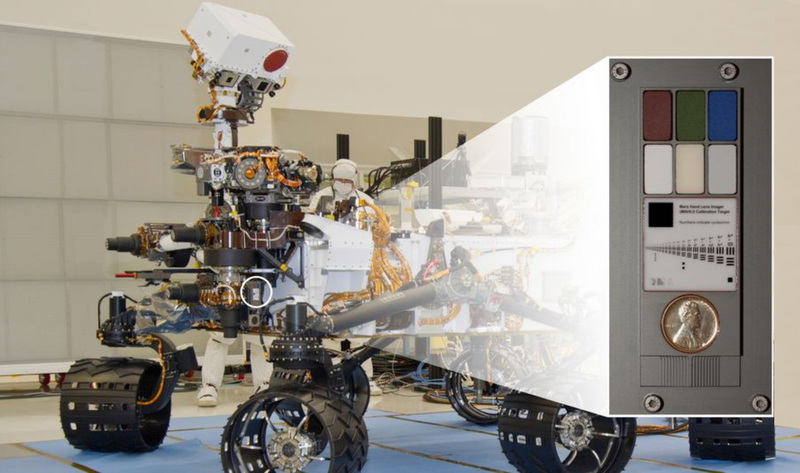 We are proud of our rich history, including working with NASA engineers developing and producing camera test targets on the Mars Rover and the International Space Station. If you have a custom application needed to work within your specific system design, reach out to our sales engineers regarding your specific needs. It would be hard to imagine the worlds of retail, industry and commerce today operating without the use of barcodes; they’ve become an essential part of our daily lives. Cameras and optical sensors often work together with intelligent image or data processing to read and decode the information contained within the code. 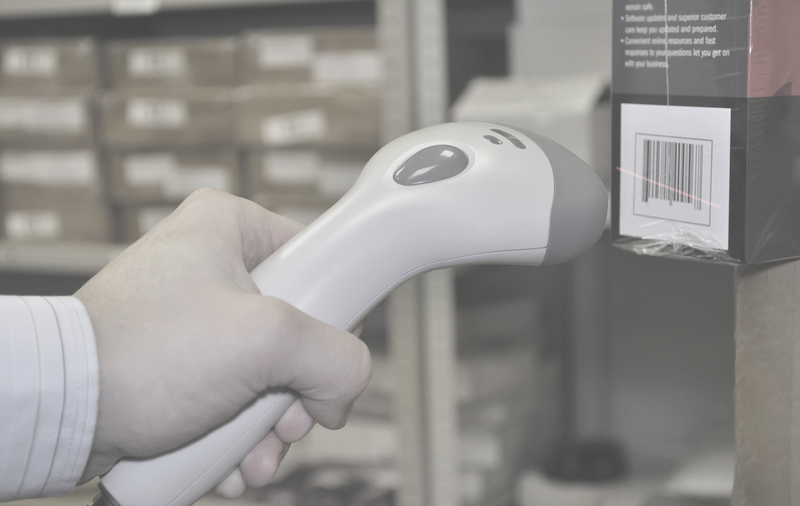 Barcode calibration standards, produced to extreme accuracy, are intended for testing the in-process needs of barcode scanning systems, verifiers, new equipment designs, specific defect characteristic testing, or any type of barcode scanning and/or certifying requirement. As an independent manufacturer of these calibration standards, APPLIED IMAGE has no conflicts of interest with any verifier or scanner manufacturer or standardizing entities so the standards can be used with confidence. 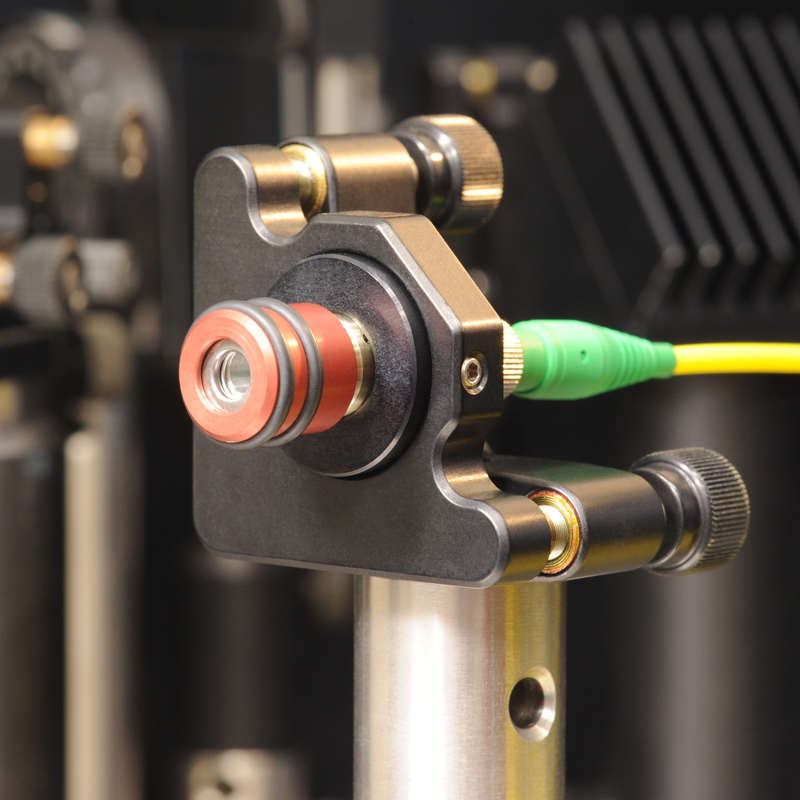 Using our proprietary ACCUedge® technology, we can produce the highest quality calibration standards for the full range of 1D and 2D symbologies. Each of our standard calibration test cards is NIST traceable for reflectance and linear dimensions and JUDGE certified using our industry leading test equipment. Should you need a different symbology or a composite sheet of test symbols, fill out our Custom Barcodes form to start the conversation. The field of digital inspection technology continues to expand as it offers significant benefit to any business looking to increase revenue, minimize risk, and reduce costs. Companies we have manufactured custom calibration targets for have developed these technologies for a broad range of inspection applications as diverse as PCB assembly, robotic inspection of the interior of a vessel, and inspection of turbine blades. Whether it’s external or onboard, calibration tools are essential to ensure the quality and consistency of the collection and analysis of inspection data. We have worked with companies that have developed systems for applications such these. Military requirements have been the primary driver of technological innovation throughout history. Virtually all optical components used in military applications, such as target designation, range finding and night vision systems, employ imaging and sensor technology that requires calibration and alignment. 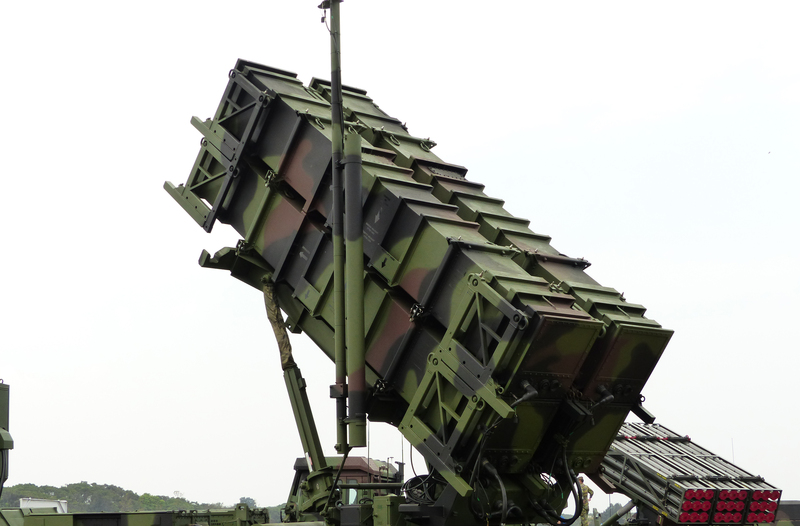 The materials and coatings used develop the test targets and charts required by these systems is often more exotic than our conventional products, and we work closely with the military system designers to understand their requirements and develop products that will meet their needs. Ball lenses are an inexpensive, mechanically compact optical method for collimating the output of an optical fiber or laser diode. They can also be used for fiber-to-fiber, diode-to-fiber, and fiber-to-detector coupling, when access to the beam is required. Other uses include endoscopy, barcode scanning, and sensor applications such as temperature sensors, as well as O2, pH, and CO2 optical sensors. As a result of the precise volume control that can be achieved when grinding/polishing a ball lens, they also serve as a great preform for the molding of various lenses. We are excited to be working with several customers working with the molding of IR lenses using Chalcogenide glass. Utilizing it’s unique manufacturing technology, APPLIED IMAGE cost effectively produces custom ball lenses for your design application in diameters from 3 – 22mm, tolerances of +/-0.010mm and quantities as low as 50 pieces. Our Ball Lenses are all custom manufactured. Contact us here to learn more. From diagnostics to surgical tools to therapeutics, the use of optics and photonics technology in medical devices is growing rapidly. Many of these devices require calibration, set-up, alignment, etc. to ensure the data coming from the device is accurate over an extended period of time. Precision imaged components have been used in the calibration of cell counters, gratings have been developed to support wavefront aberrometry, and NIST-traceable color calibration slides are at work helping researchers realize the enormous potential of machine learning and artificial intelligence applied to pathology and histology images. Our precision imaged components are the highest quality available. Our edge sharpness, feature quality, and adherence to strict tolerances means that our products are accurate to sub-micron levels of measurement. 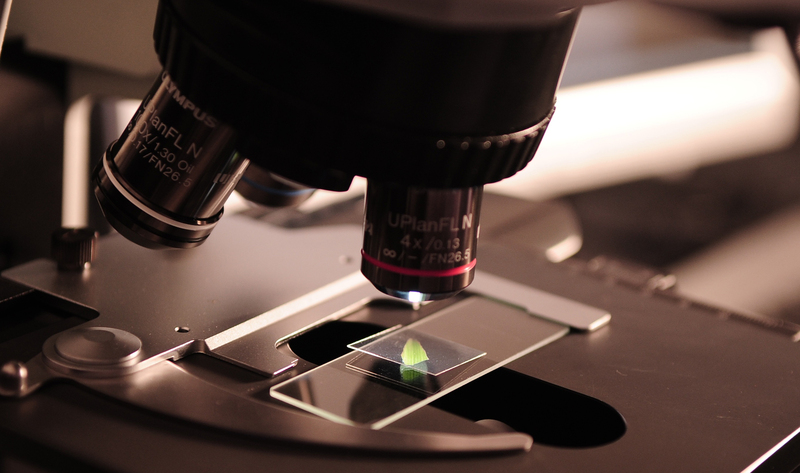 These parts all serve to measure, or calibrate and guide measuring devices and components of microscopy systems.